It’s remarkable the number of references to Apollo 13 that come up in discussions of elite cannabis still today. 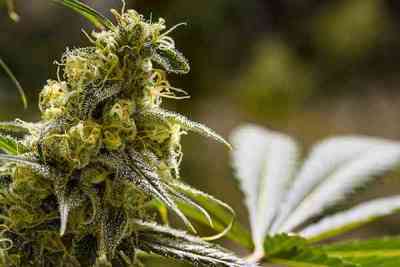 The plants are prized for the varied, but always outstanding phenotypes. 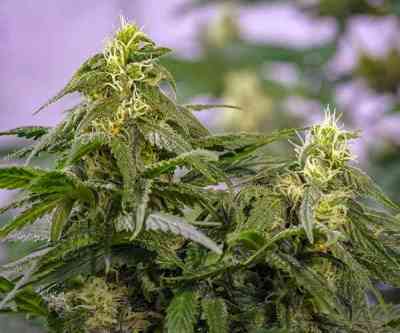 Many growers continued to breed Apollo 13 for several generations with excellent results. Brothers Grimm salute the underground network of Apollo lovers that kept clones of their finest plants thriving for over a dozen years with this new version of the classic Apollo 13. Brothers Grimm crossed their highly prized original Apollo mother, Genius to a P75 male which they grew out from vintage seeds that MrSoul had stashed away. The variations in phenotypes they’ve grown from this batch of seeds all share the major defining traits of the best Apollo 13. 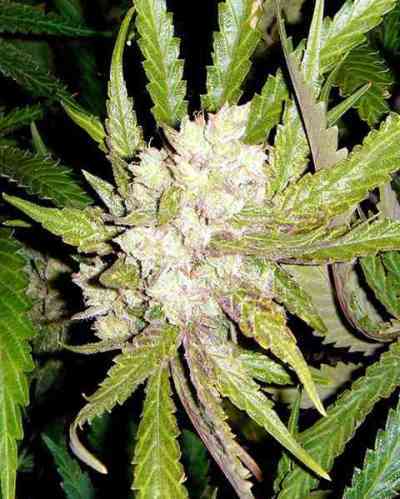 A good yielder of very potent weed with a clear, sativa high – a speedy, thought-provoking, motivational weed. 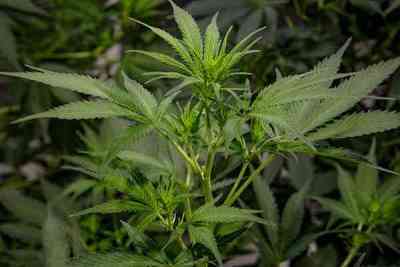 Morphology: Flowered at 12-18 inches, the finished plant will be approximately 36 inches. Apollo 13 has a squat profile with short internodes and thick branches supporting dense, resinous buds. 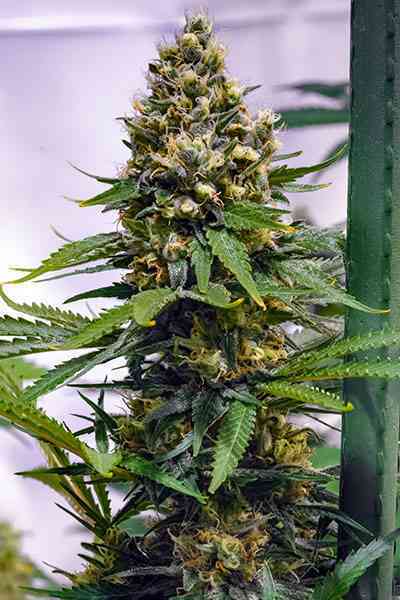 All along her branches, Apollo 13 makes tight, frosty buds shaped like rhinoceros’ horns. How Does it Smoke? 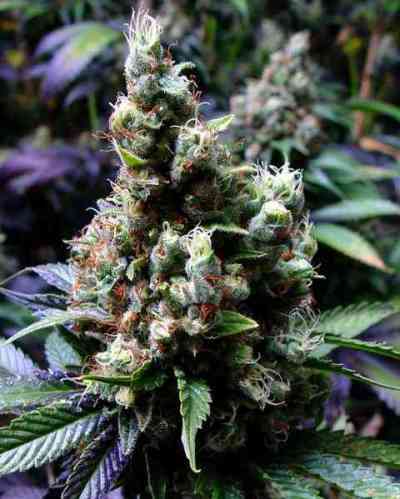 Crush a bud between your fingers, you get a whiff of skunky, diesel fuel, tropical aroma. When you light it up, that same flavor hits your taste buds. The high is seriously speedy, thought-provoking and paranoia inducing. Growing Notes: You can grow these as multi-headed bushes in tomato cages, as SROG. You can let them grow into a single dominant cola shape and put one stake up the center of the plant and give the branches ample support.